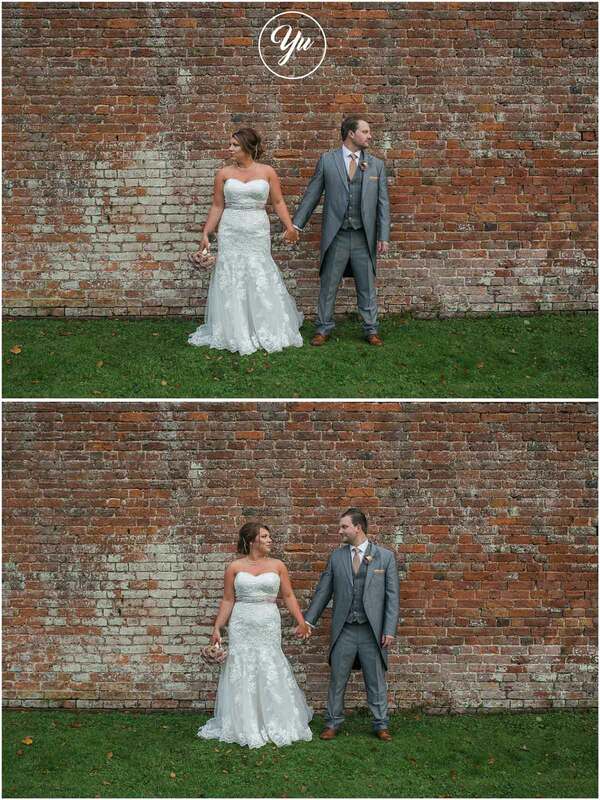 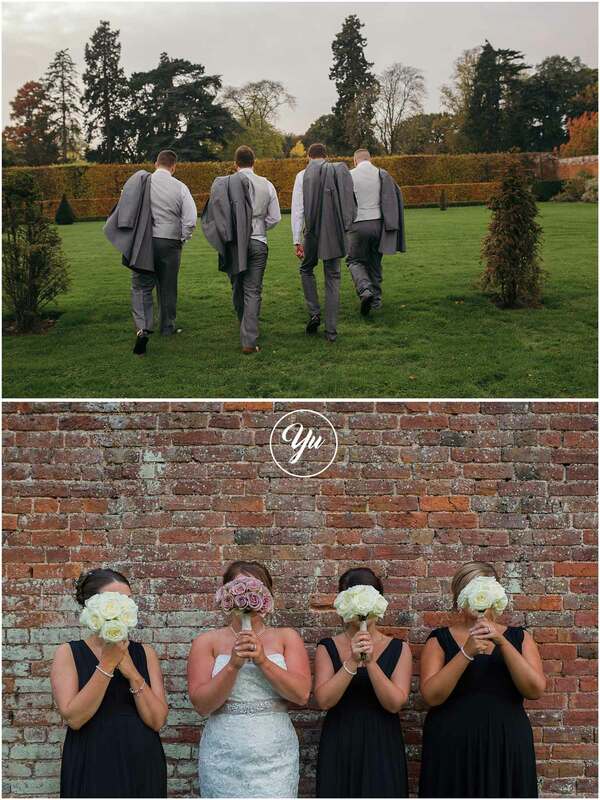 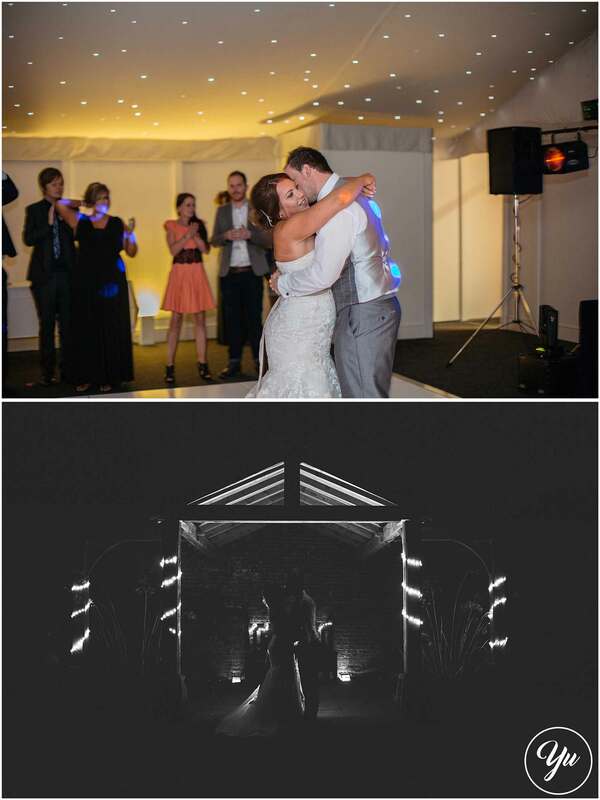 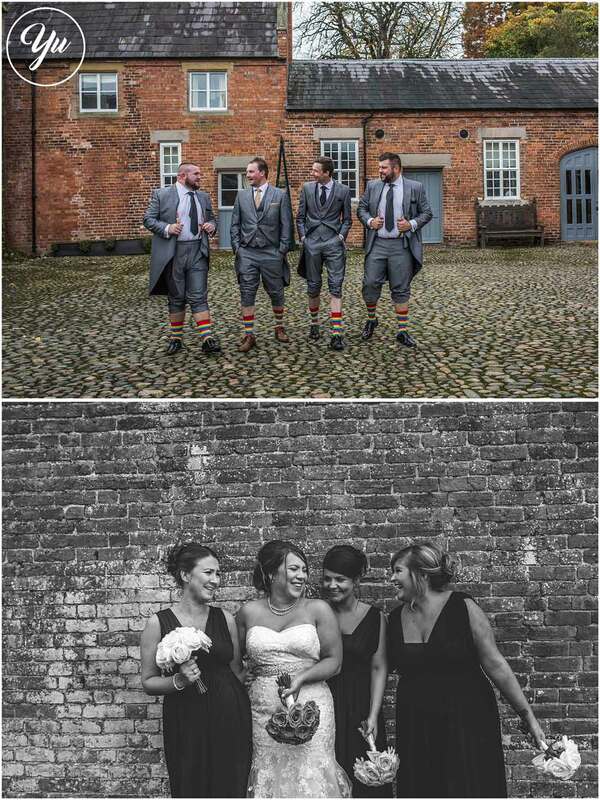 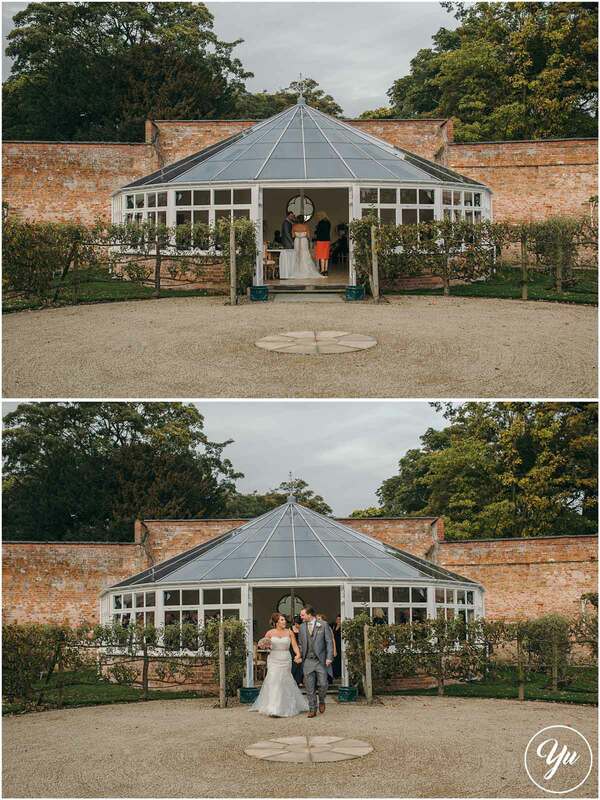 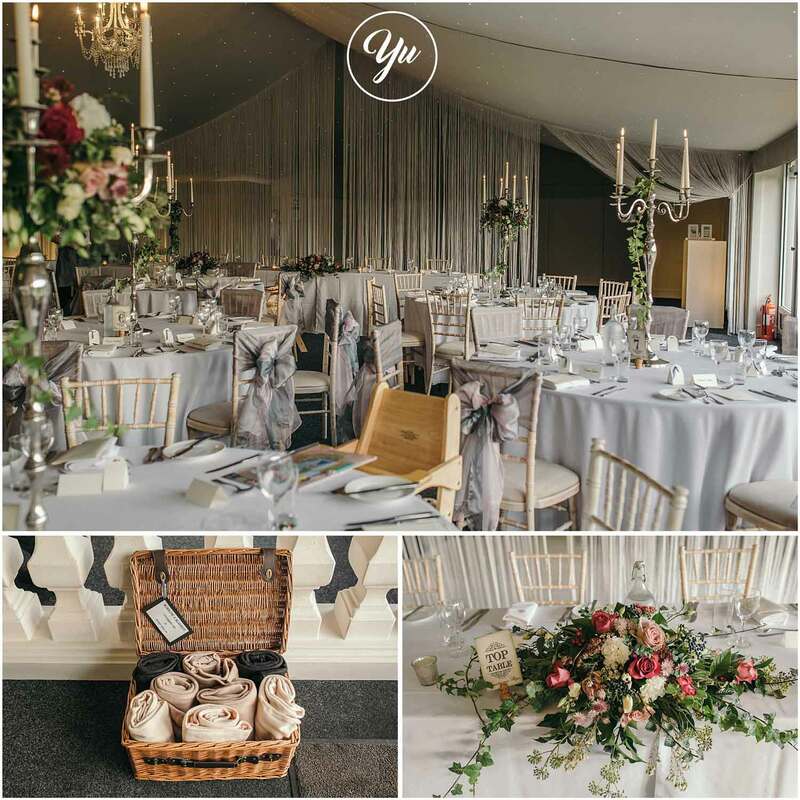 Hidden away in the beautiful countryside of Cheshire is the beautiful venue wedding venue called Combermere Abbey! 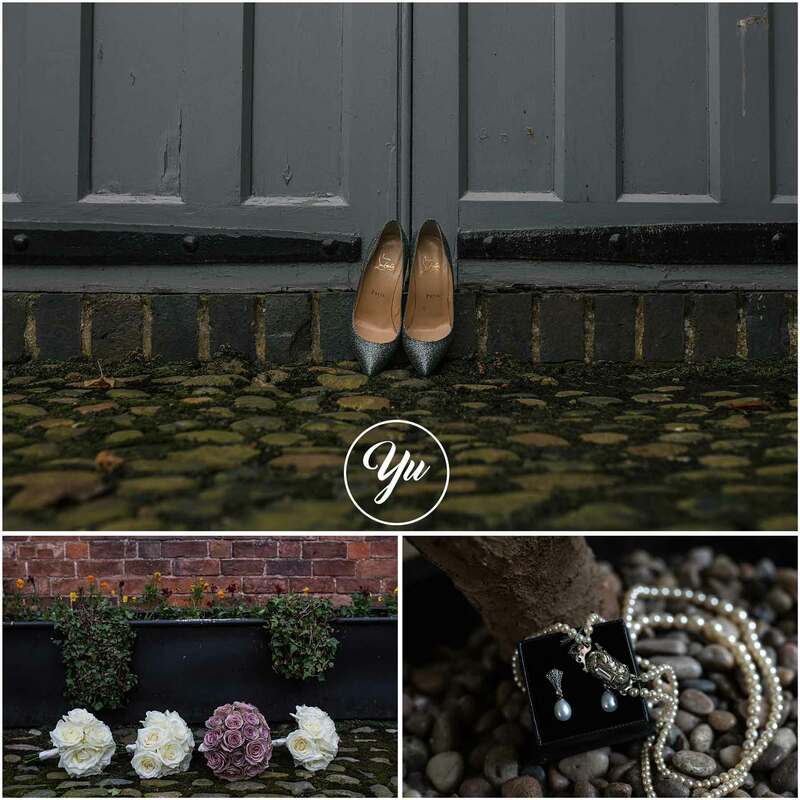 Details included vintage jewellery, stunning dusty purple/pink roses and some beautiful Christian Louboutin heels. 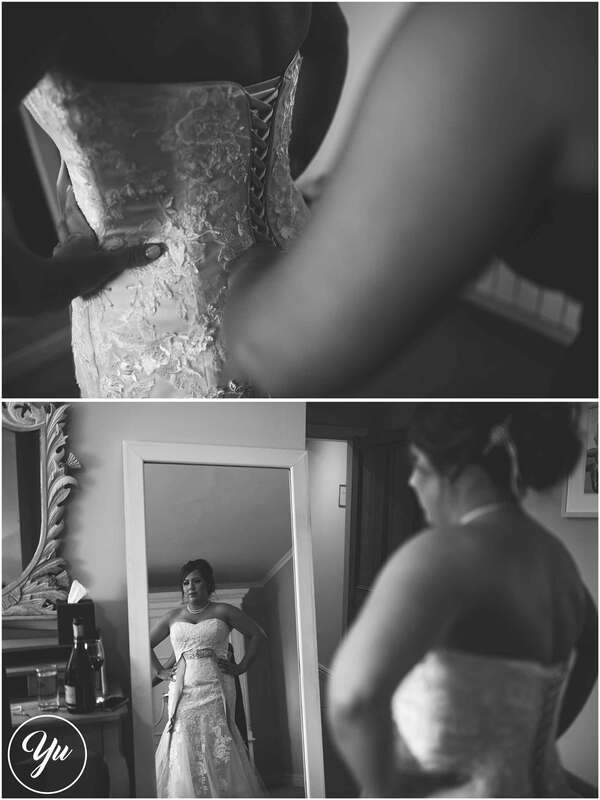 Accompanied with a beautiful Alfred Angelo strapless lace wedding dress. 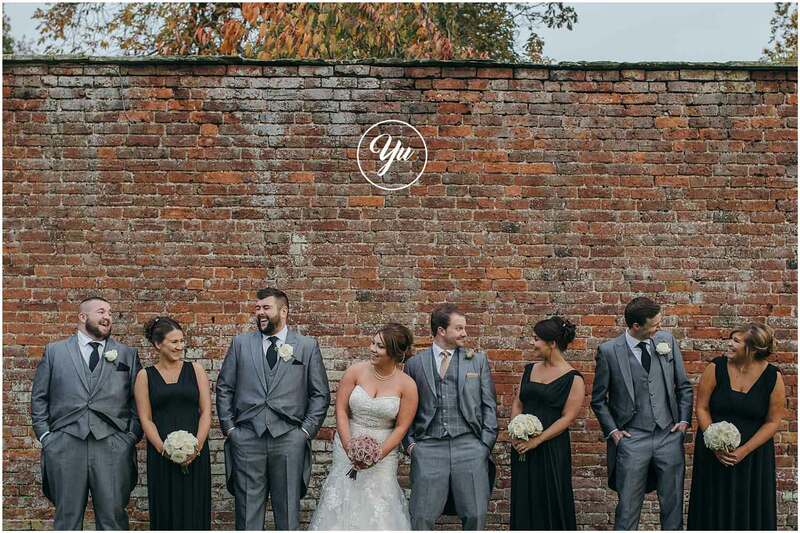 With both the bride and groom preparing for their big day at the Stone Lodge – a gothic cottage on the estate, the full bridal party were all there to get ready together! 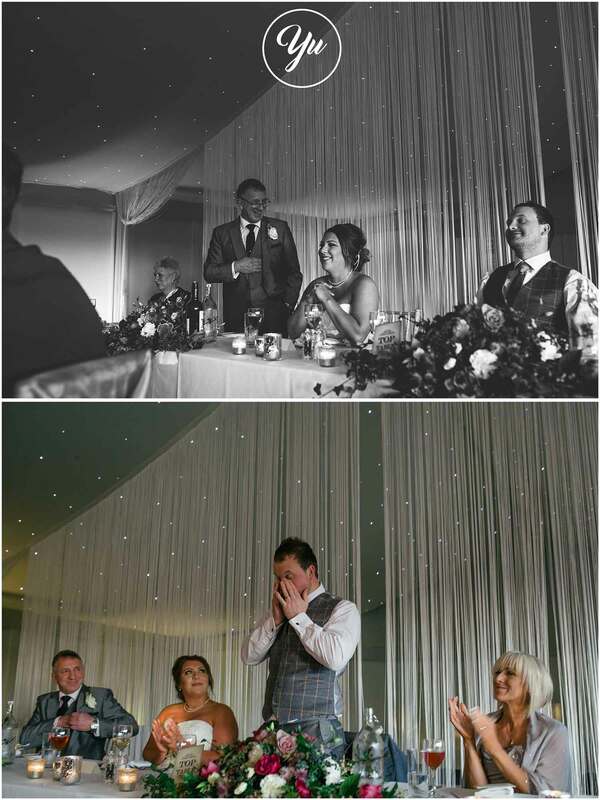 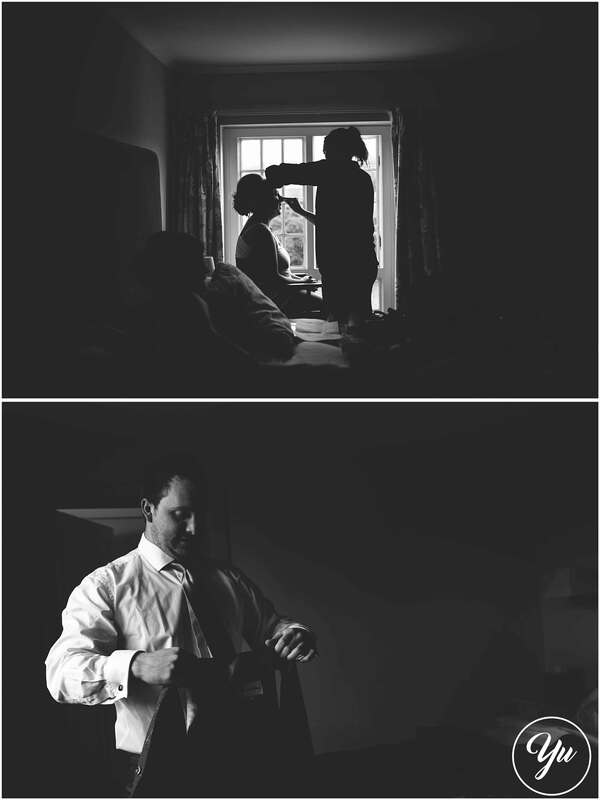 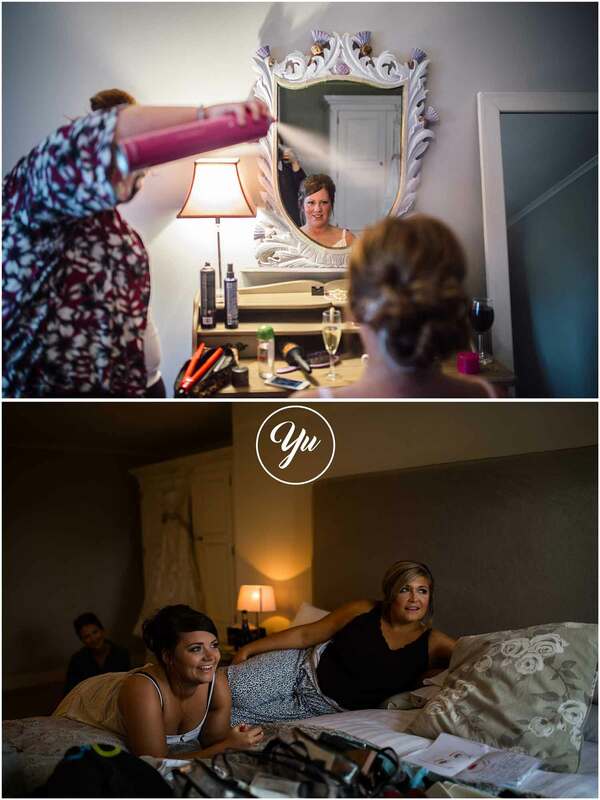 As the bridesmaids watched Laura having her hair and make-up done, Anthony was with his family in a cottage closeby. 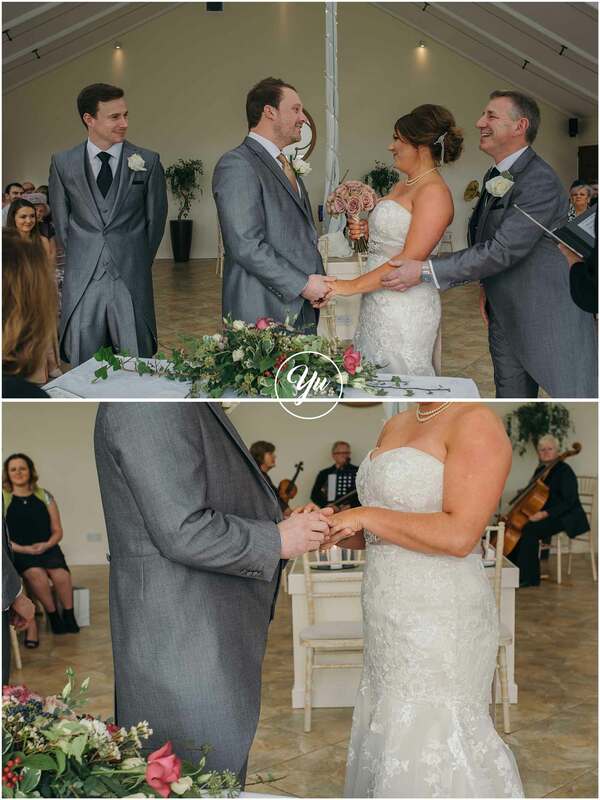 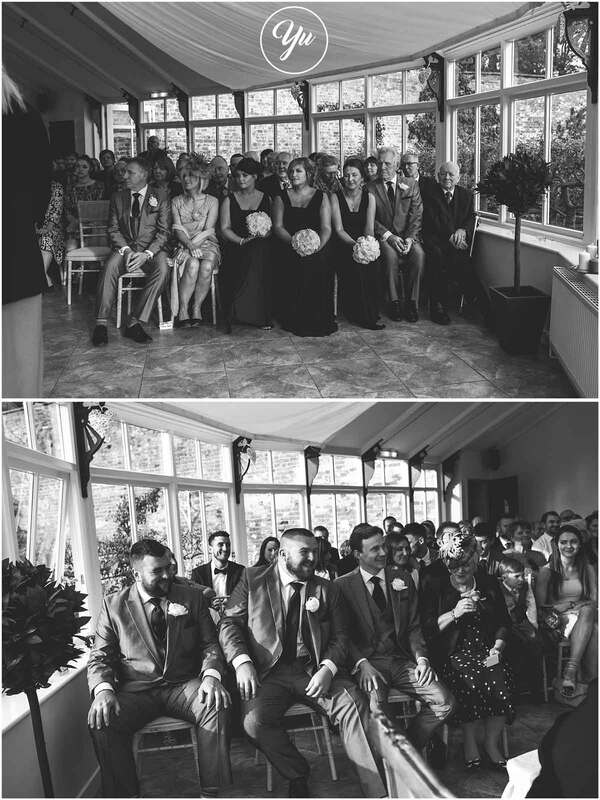 Smiles, make-up, hair and multi-coloured socks all done – they were all ready to make their way by foot to the Glasshouse for their ceremony! 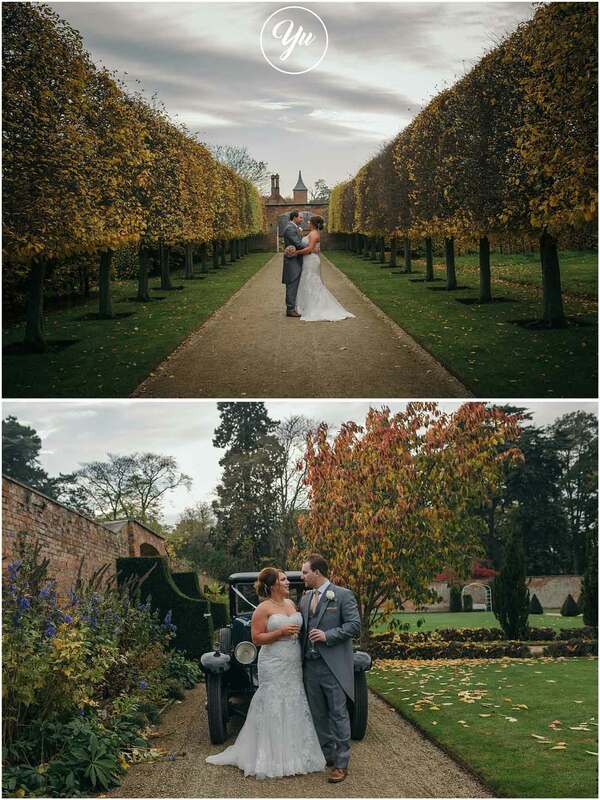 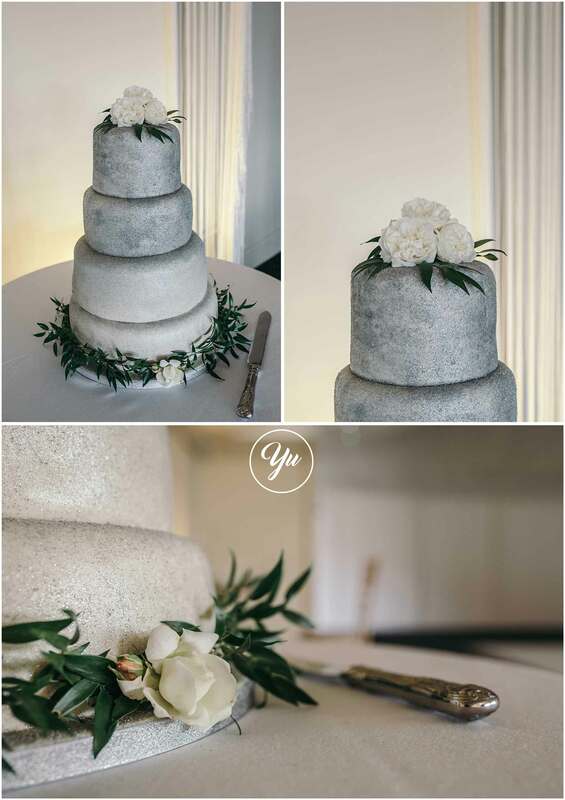 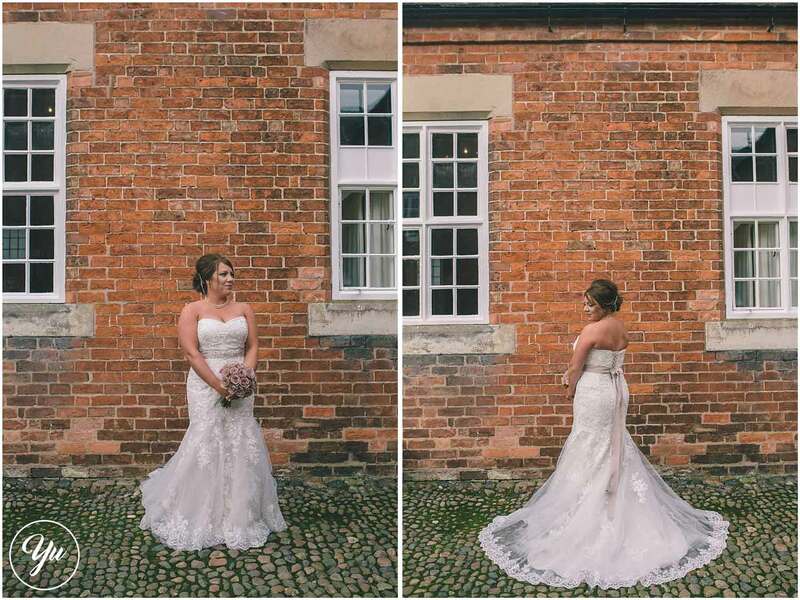 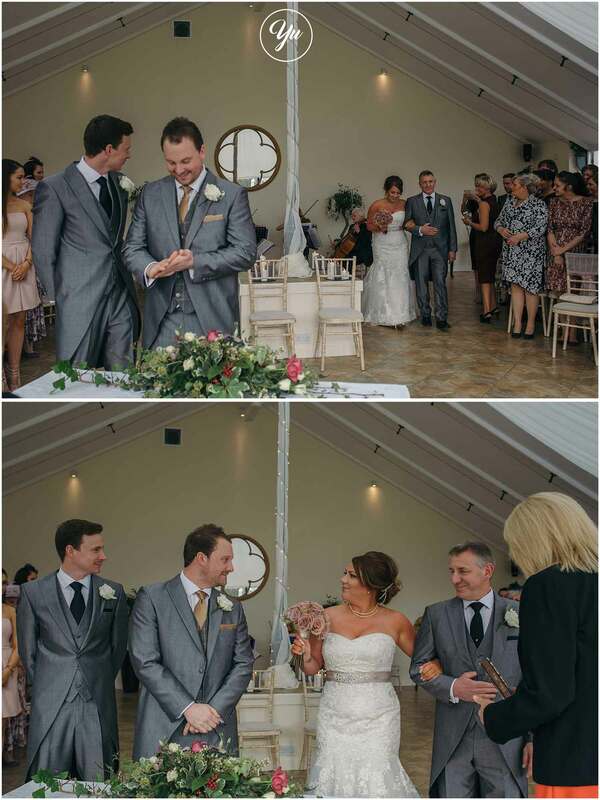 With a relaxed day filled with smiles and laughter – their beautiful Autumn wedding was perfect!